Welcome to Cozio, the world’s largest reference resource for buyers, sellers and connoisseurs of fine stringed instruments and bows. 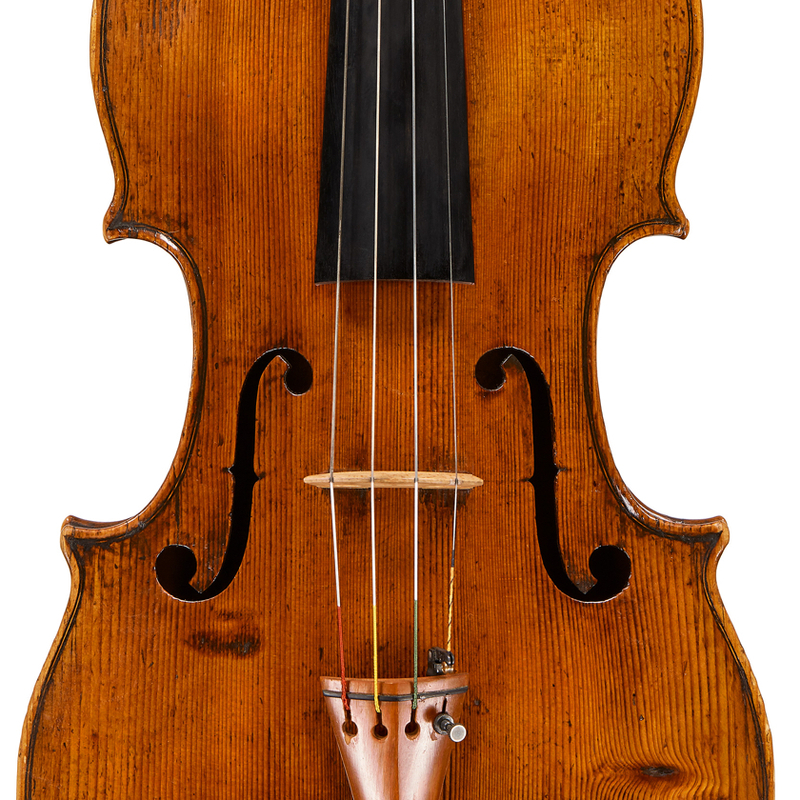 Founded in 2003 as a public registry of iconography, provenance and pricing information for historical stringed instruments, Cozio encompasses over 36,000 individual instruments and bows by over 3,500 makers. It is also the most comprehensive online source for maker biographies and provenance information, and contains over 57,000 historical auction prices. Although most of Cozio is available to the public by subscription, it also contains photographs, documents and records of instruments and bows that are accessible only by request. If you would like information about any item that is not publicly available, please contact us.